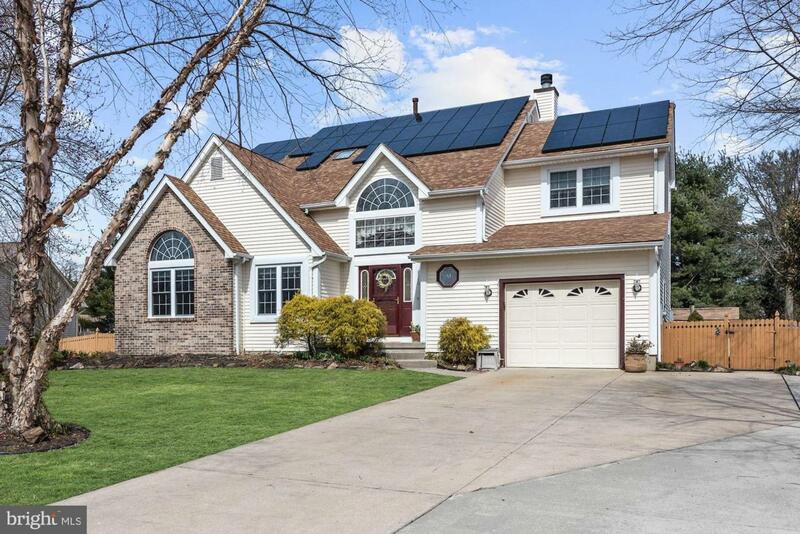 Fantastic home in "Cinnamin Crossing" with nearly zero electric bill plus seller receives a credit back, this is solar power at its best! 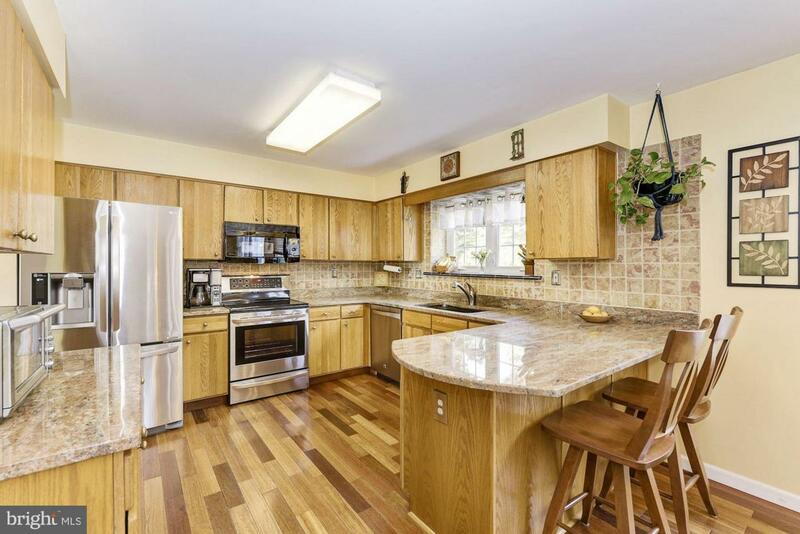 Large kitchen has been updated with granite countertops, stainless steel appliances including built-in microwave and is open to Family Room with wood-burning fireplace for those cold winter evenings. Powder Room and Laundry Room are conveniently located on main level. 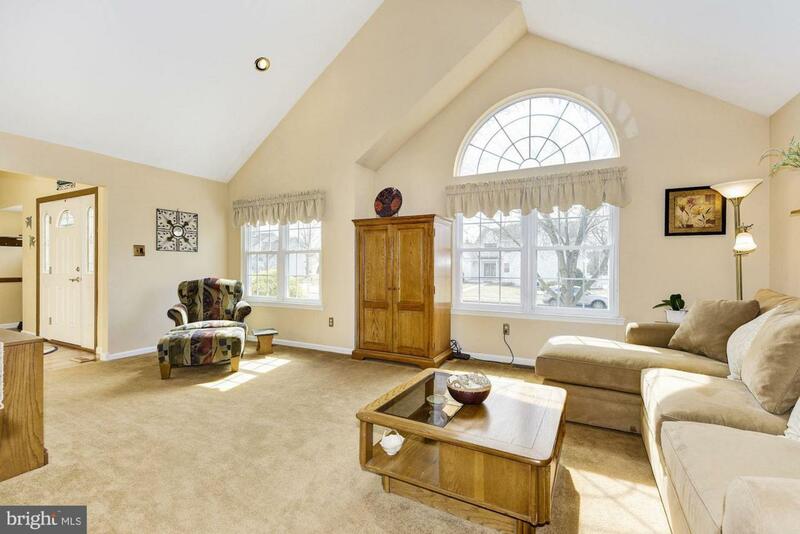 Living Room with vaulted ceiling was expanded by builder with adjacent formal dining room. Most of the first floors offers hardwood floors and recessed lighting. 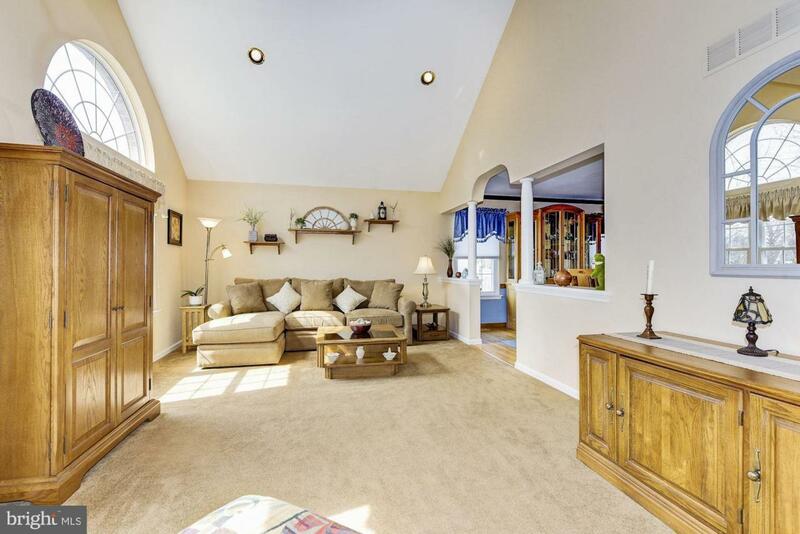 Upstairs you will find a spacious Master Suite with walk-in closet, cathedral ceilings and ceiling fan. The Master Bathroom has a stall shower, double vanity sinks and jacuzzi tub. There are three additional bedrooms all with ceiling fans and super bright full bath with skylight. The full basement is partially finished with recessed lighting, powder room, two storage areas and bilco door for easy access to rear yard. You will love the newer gas heater and central air conditioner which were installed in 2014. Roof is less than 10 years old. The back yard is fenced in with rear patio. This home is just a short walk to Memorial Park and a short ride to major roads and nearby shopping. Cinnaminson offers an excellent school district and tons of activities for young and old. Green Remarks Solar Panels Are Owned. Electric Bills Monthly Average $10 Plus Home Owner Receives A Credit Every Year. This Year Was $1905 Which Equally Zero Electric Bill.